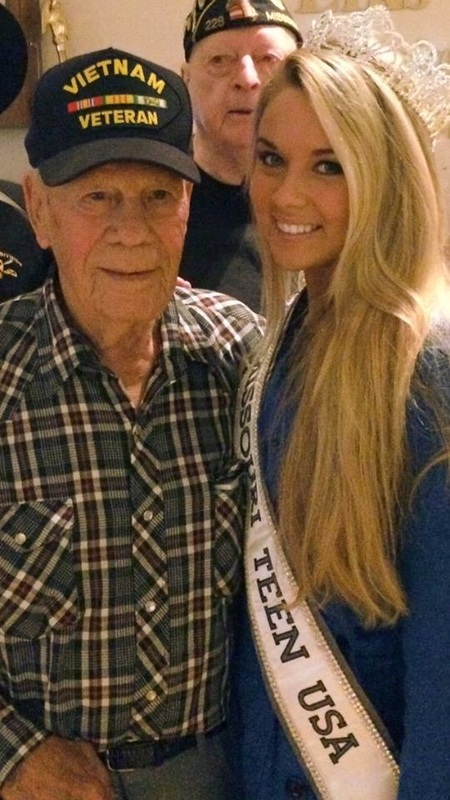 Dallas is an early graduate of Camdenton High School and enjoys being active living on the lake doing water activities and playing basketball. She has grown up setting her goals high and has worked hard to achieve them. 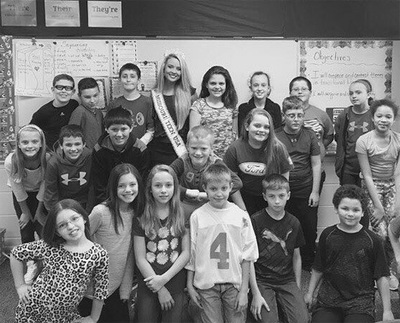 Academics are important to her and she was honored to be a member of the A Plus Program mentoring and tutoring students to reach their academic excellence. 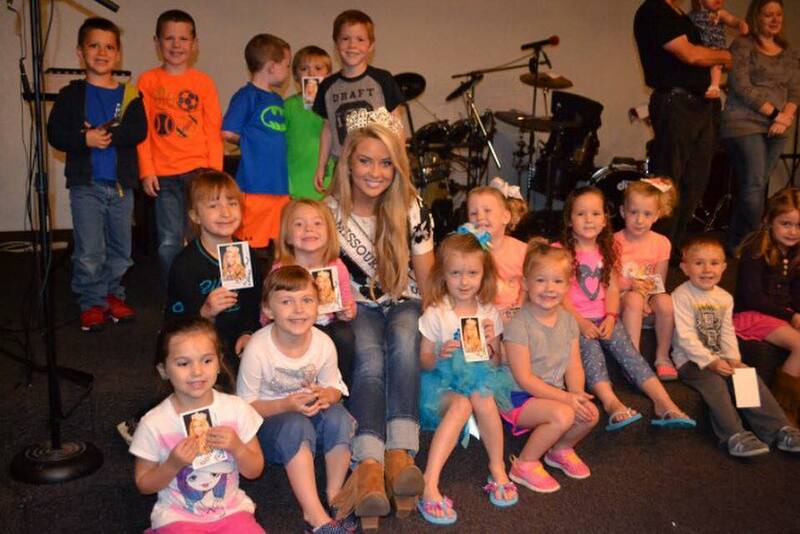 She has worked hard to make a positive difference by making appearances across the state of Missouri in schools and has supported different charities such as The Ronald McDonald House and St.Jude Children's Research Hospital. 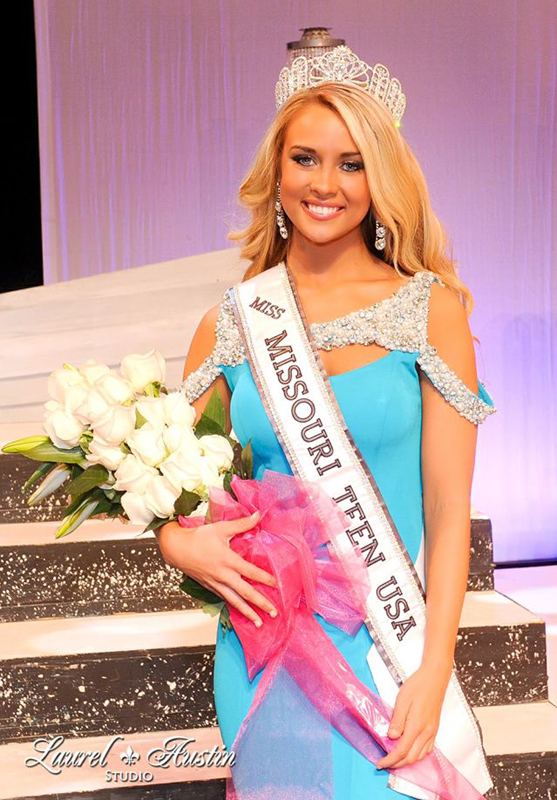 She plans on attending the University of Missouri this fall to pursue a major in nursing and become a Neonatal Intensive Care Nurse. 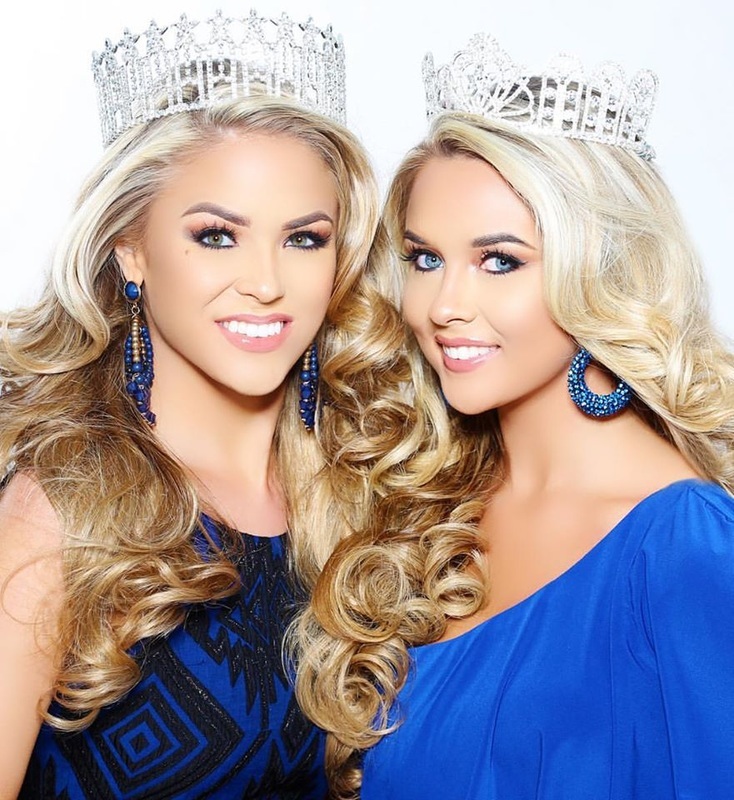 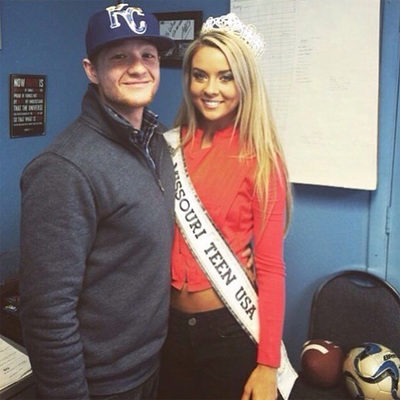 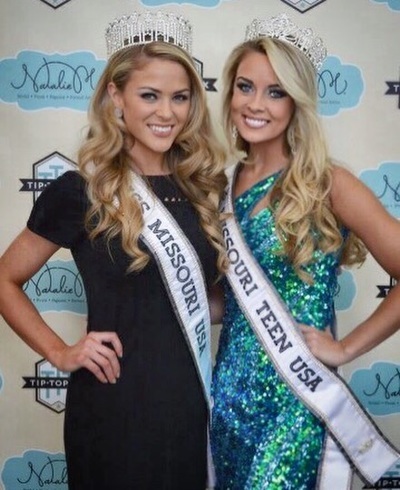 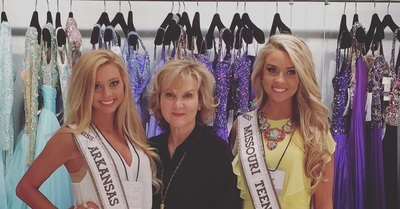 Dallas is happy to be following in her mother's footsteps when she was crowned Miss Missouri USA 1993 and hopes to walk away with the title of Miss Teen USA 2016. 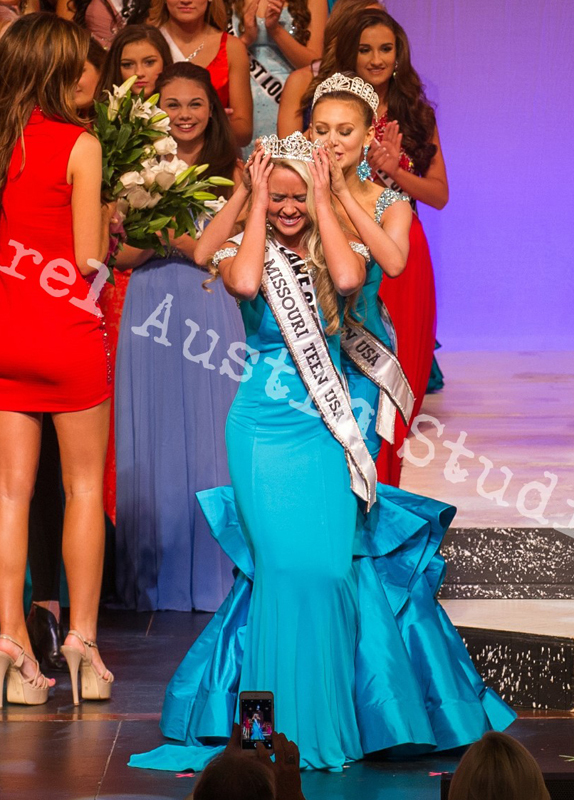 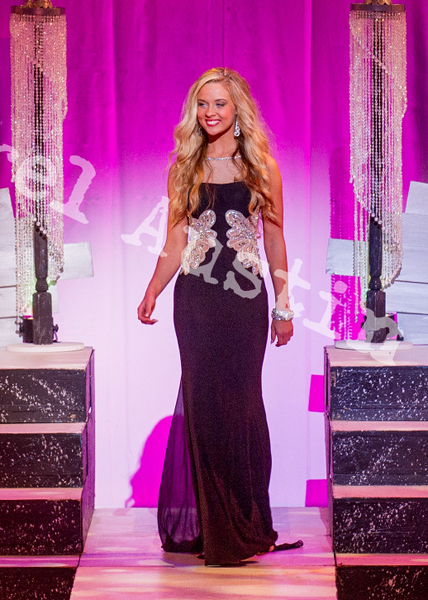 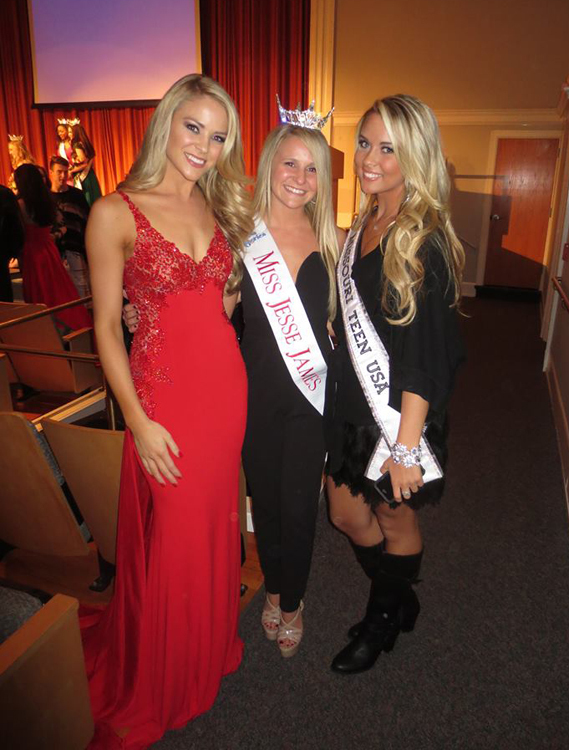 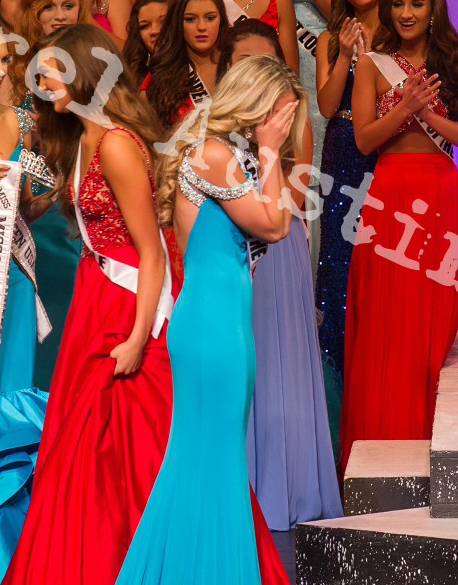 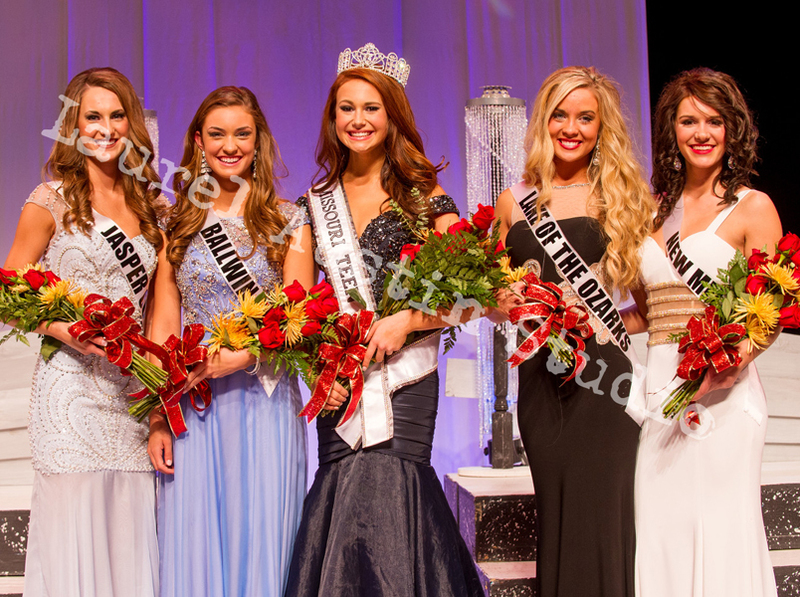 November | Miss Arkansas USA pageant. 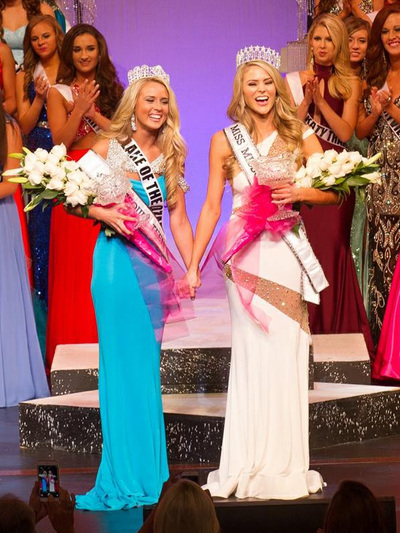 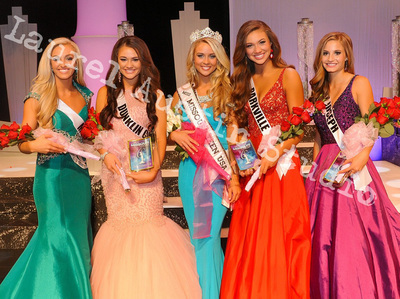 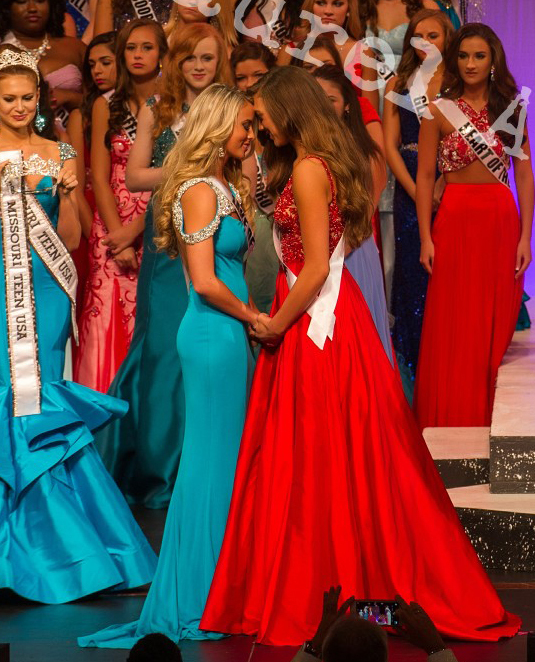 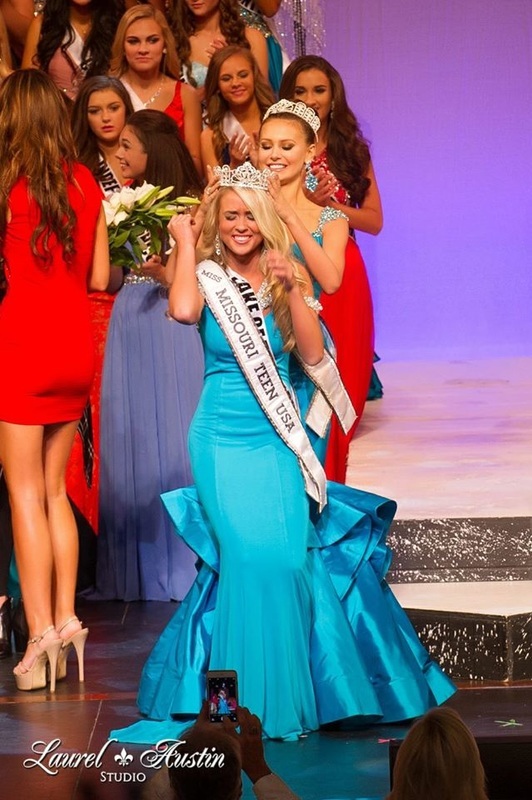 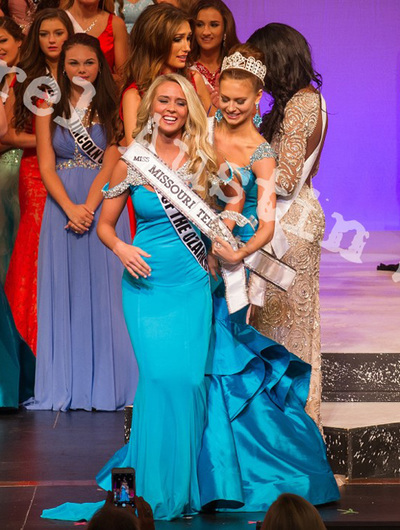 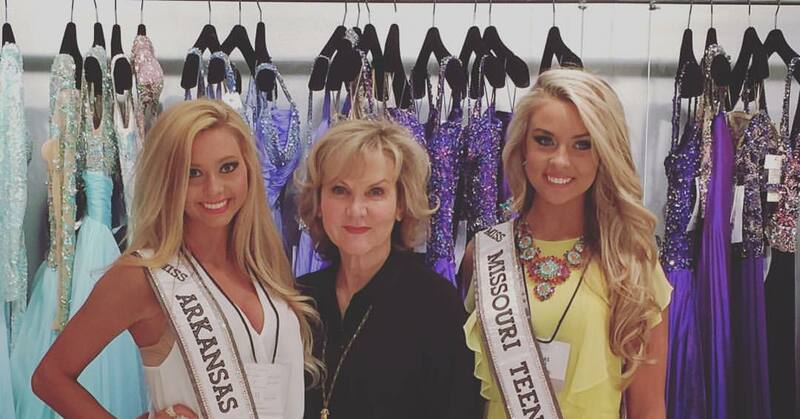 Dallas' mum was crowned Miss MO USA by Makenzie's!